Hey Jeremy is it possible to get a return style fuel system from u for my 14 roush looking at making 700 whp currently I’m running 80Lb injectors a boost a pump and a 75mm pulley wanting to go e-85 I seen a few u sell wondering if you have any for sell ? 2007 Manual GT with a weak 10 spline input shaft for a tr3650, can anyone guide me to where I can purchase a new one ? Do you still have the BMR springs for sale? If so, shipping to Ga 30041? Hey brother how are you doing? I can’t send you a message so here I am. 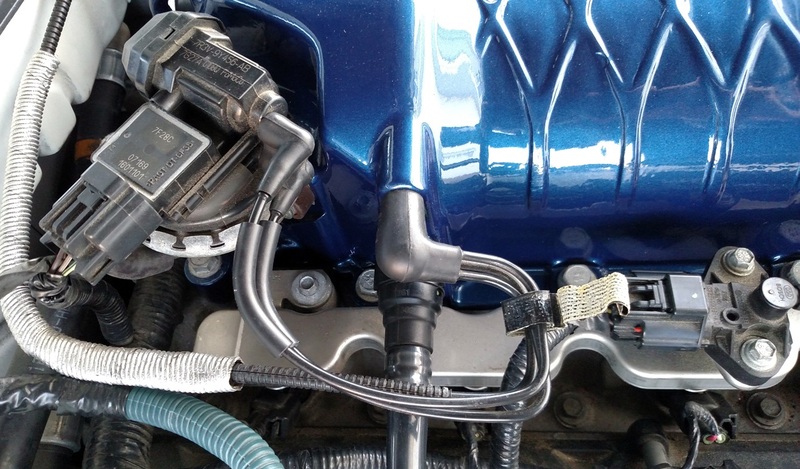 I got that p012b code on my gt500 and you are the only one with an actual answer to this problem but your pictures on that post do not show I was woundering if you could tell me where that sensor is. Found that there’s one on the egr but just want to make sure. Thank you in advance. Hello, Elim A Dent Tools manufactures the highest quality Paint less Dent Removal and Repair PDR Tools available to the industry. Has anyone done a middle console delete? Also sorry for the delay response, I kept expecting it to email when you responded. Isn’t the bell housing aligned with the dowel pens on all of them? I don’t remember noticing a way for it to have room for error? If there is I need to check the same. I am replacing the only think in my assembly that’s not new which is the clutch master cylinder. I’ll likely start working with a shop once I see what that does. Thank you so much for the info! So you had the grind on shift even if it was warm outside and operation temp was optimal? Mine appears not as bad when It’s warm out and at operating temp it’s reduced to only a small clunk or crunch feel. But if it’s 20 degrees out it’s terrible. Cavero I’m messaging you about the issues you have had with your 56 magnum xl setup and the clutch disengagement and grinding. 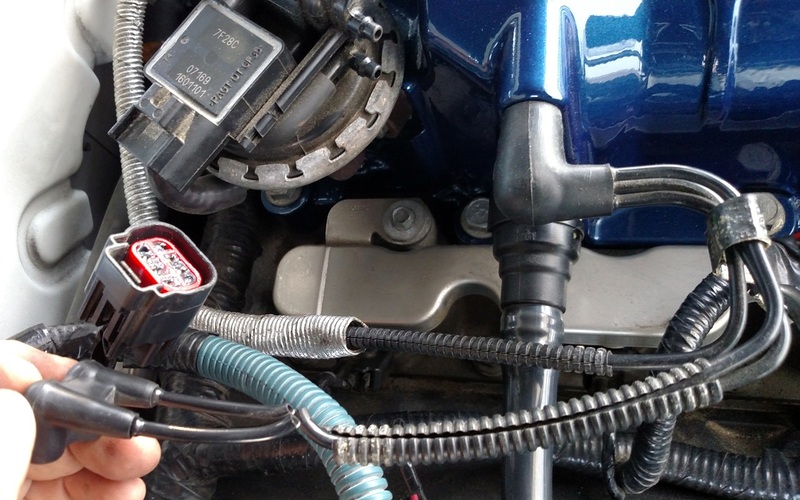 My looking into replacing the clutch master cylinder is what lead me to your post! I’m starting to believe it’s the clutch being out of spec somehow now. I had the shop index the bell housing when installing the new transmission, since if the bell housing isn't properly aligned, it can put a load on the input shaft of the transmission. Originally they had just aligned it with dowel pins, but I wanted to be sure. Turns out the bell housing was in spec. As far as the new master cylinder goes, I had the shop verify it was fully disengaging, and I don't think there's any doubt of that. But the original transmission was still grinding, which is why I had it sent back under warranty (shipping is a killer though). I wonder if there's still something wrong though. Sometimes 2nd gear shifts smoothly, sometimes it's crunchy and eerily reminiscent of the first transmission. I had the shop drive it around for a week, they put over a hundred miles on it but said it shifts like any other Magnum.